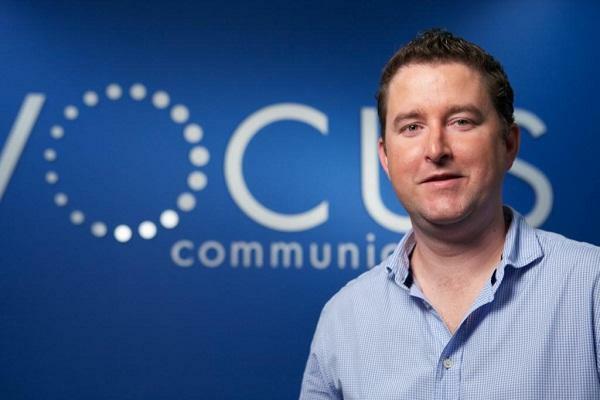 Vocus Communications CEO James Spenceley. Vocus and Amcom are set to compare notes as they examine a potential $1 billion merger. The two Telcos are set to enter into exclusive due diligence following a takeover bid from Vocus. A merger between the two would make the combined company the third largest provider corporate telecommuncations in Australia, behind Optus and Telstra. 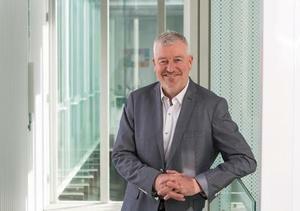 The merger talks started after Vocus acquired a 10 per cent interest in Amcom. Vocus subsequently approached Amcom with the aim of arriving at an agreement under which Amcom's board would recommend the acquisition by Vocus of all the outstanding shares in Amcom not already held by Vocus, according to a company statement. "Vocus and Amcom have since had ongoing discussions and arrived at an agreed basis for undertaking mutual confirmatory due diligence. "Vocus notes there is no certainty that a transaction will eventuate, and the parties will update their respective shareholders when in a position to do so. 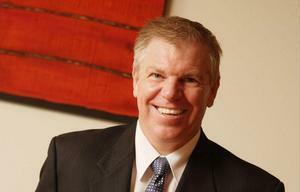 Vocus chief executive, James Spenceley, supported the potential merger in a statement. “We are pleased with the constructive ongoing discussions with Amcom and remain committed to progressing this exciting transaction for the benefit of all stakeholders, including shareholders, customers and employees,” he said.